available allows for a completely bespoke party theme. to celebrate with a theme exuding fun and creativity. the theme, bringing it to life. with little chocolate Lego men and theme coloured jelly beans! 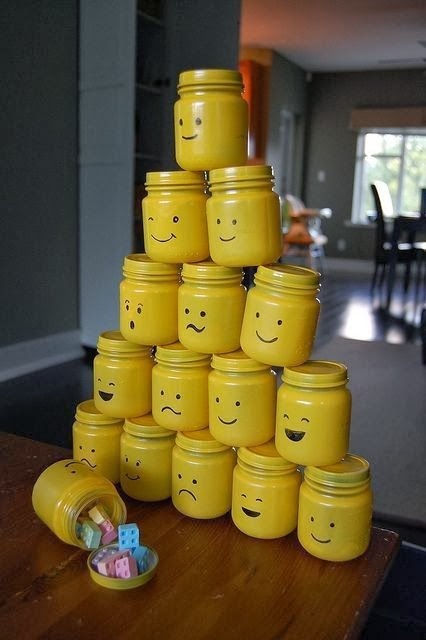 Right, so I know these jars are more of a party storage for the Lego pieces, but what if they were your party favours too? This way they could double up and add a personal touch for the children to take away with them to remember the party! 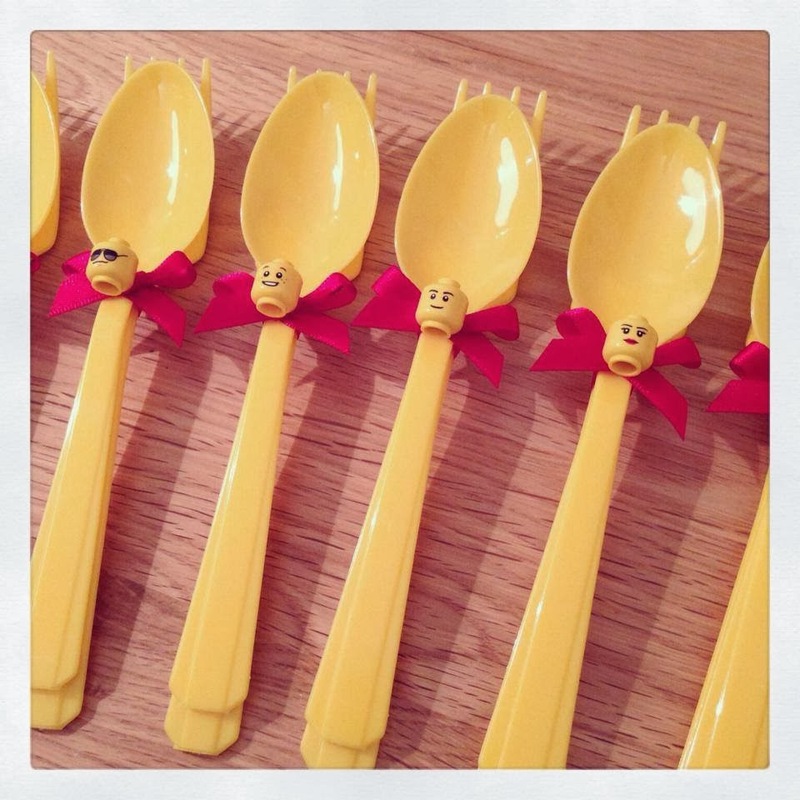 Also, if you want to get creative you could make these yourself! Save Jars of all shapes and size (maybe pasta sauce jars?!) which you have used and would usually throw away, pick up some yellow paint and a few paint brushes and get creative! This way you can add different expressions, hair, names? 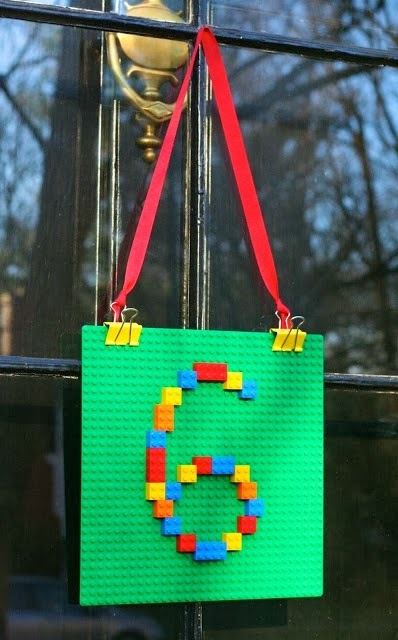 You can even write the date of the party on the back as a keep sake! 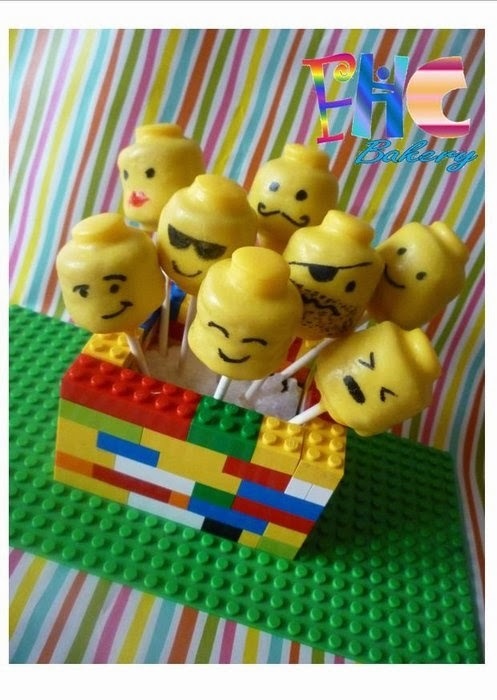 Or why not making this an activity for the children? Paint them all yellow prior to the party, and each child can decorate their ‘face’ to take home?! Endless opportunities here!! a little gift of Lego pieces to get the excitement and imagination flowing! As stated, there is a real opportunity for creativity with this theme. 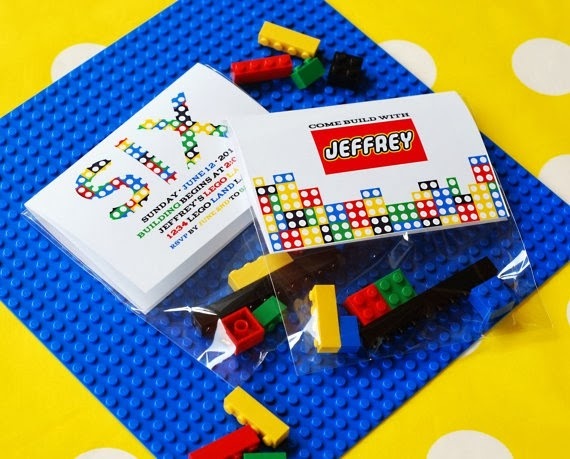 Depending on the age range (you may need adult supervision for this) Lego building tournaments are a great way to get the children involved in nice clean fun! This could be tailored around the gender or interests of the birthday dude/dudette with a ‘build a castle’ competition or ‘build a house’ or maybe even a ‘build a racing car’! This can even get the children working together in little teams for imaginative fun. 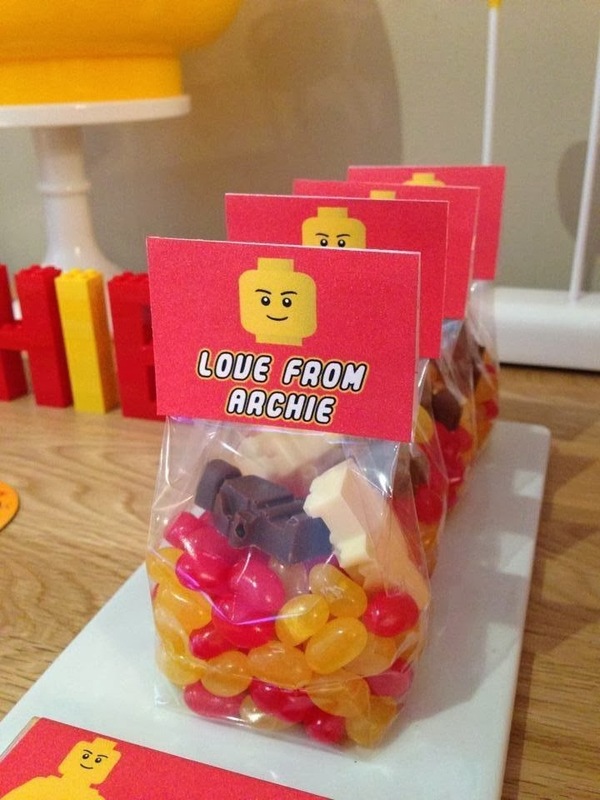 Another great way to personalise your party is by these individual Lego boards! These boards can be what ever you want them to be… how about arrows directing the guests around the party? WHAT ABOUT arrows leading a Lego treasure hunt? This really can enhance any party for such minimal effort and cost. And just a taster of our lego party to come! this party theme is one to be enjoyed for all the family and for years to come.